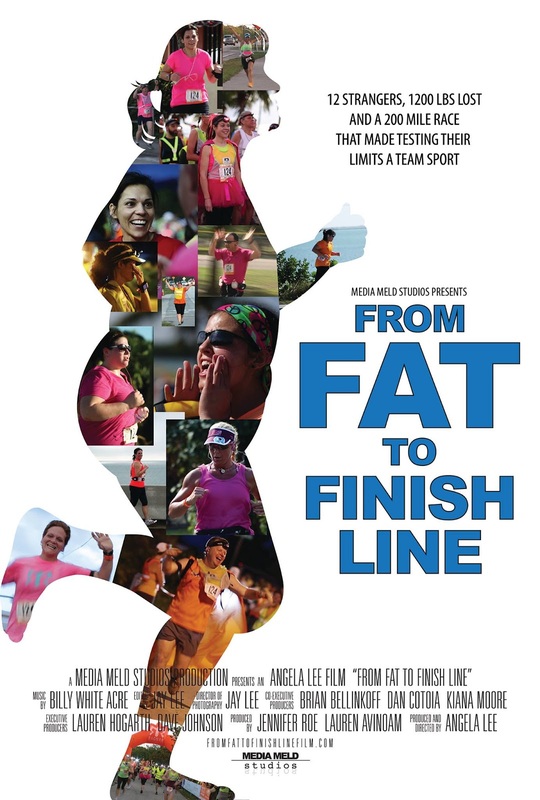 It's been four years in the making, and we finally--FINALLY--have a release date for From Fat to Finish Line, the documentary! This whole project started in late 2011. I was recovering from my lower body lift surgery, and I got an email from a man named Rik. Rik told me that he had the same surgery a few weeks after I did, and he was very grateful for the posts I wrote about my experience. He said it helped to see what he had coming as far as recovery goes. At first, I thought it was just talk, but we quickly realized we could actually make it happen if we wanted to. I really didn't want to do the leg work of all that a Ragnar entails (captaining a team is a TON of work). He said he didn't mind that part, but he only knew of one or two people who we could ask. 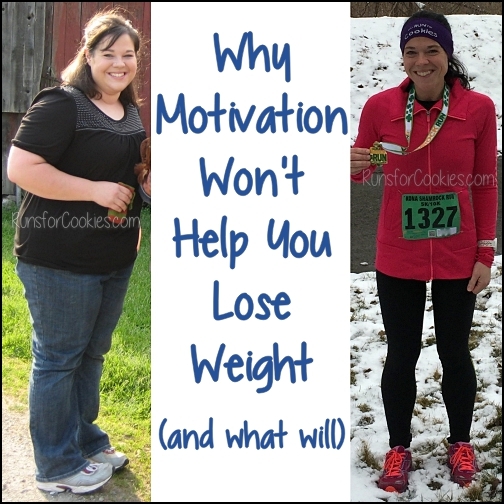 Because of my blog, I know of a LOT of people who have lost weight and started running, so I had that part covered. Between the two of us, we could turn the talk into reality. It took almost no time at all before we had a team of 11. We held off on one spot (the team requires 12 people) so that we could offer it to one of my blog readers who may have never commented or emailed me before. We had several people "apply", and Meredith's letter blew us away. We decided as a team that Meredith was the our 12th teammate. (You can see links to each member's story on this page). We started a private Facebook group to get to know each other (we were all strangers to each other!). 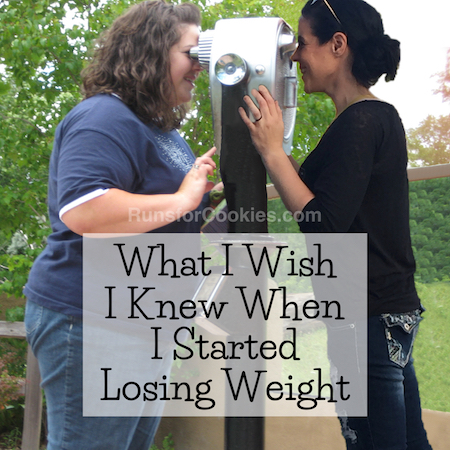 We had lost a collective 1200 pounds between the 12 of us, and we'd all become runners during our journey--some of us having done marathons, and some just starting at the 5K level--but we all had a common bond. We decided on the Ragnar Florida Keys in January 2013, and started making appropriate plans for that. 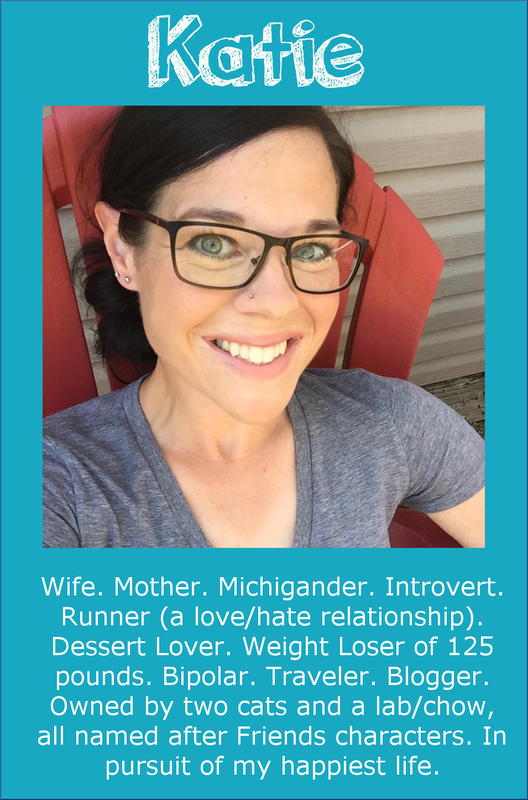 One of the girls on our team, Jennifer, is a co-owner of a film company called Media Meld Studios. 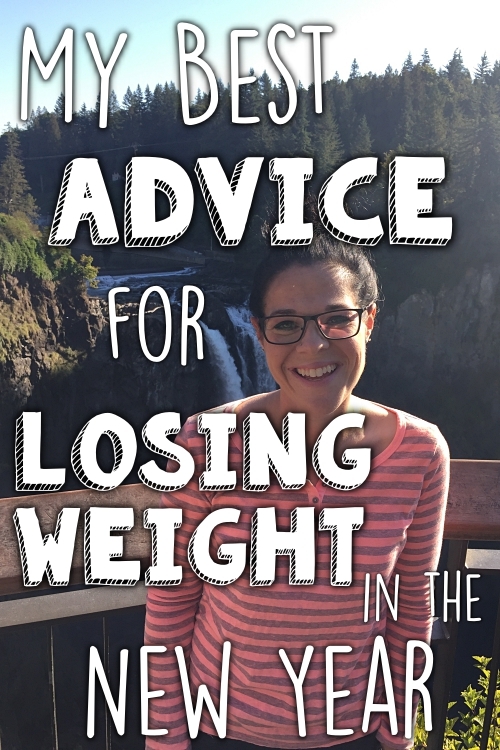 She and her partner, Angela, thought this whole story would make a great documentary film. Angela and Jennifer decided to go ahead with the filming, and throughout 2012, they traveled to each team member's hometown to film interviews. 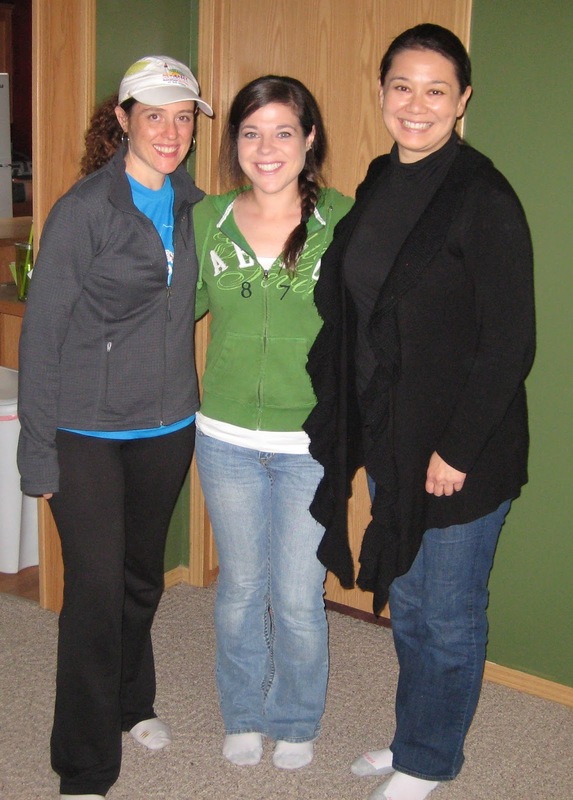 Meanwhile, Rik and I made plans to run the Detroit Marathon together in October 2012, and it would be the first time we'd meet in person--naturally, Jennifer and Angela wanted to get that on film. Jennifer and Angela came out here to Michigan to film interviews in June 2012, and then again in October to film Rik and I meeting for the first time and running the race together. In other exciting news, The Today Show heard about the documentary in the works, and they wanted to air a piece about it. They made plans to go to Miami and Key West to film us as well! This whole thing just kept getting more and more unbelievable to me. Finally, in January 2013, all 12 teammates, the production and film crew for the documentary, as well as The Today Show, flew down to Miami to meet for the first time. It was so fun to get to see all these people I'd been chatting with for a year! We had a great connection, and I knew the race was going to be a blast. I wrote all about the race and our time in Miami and Key West on several posts. After arriving back home, several of us appeared on our local news stations to talk about the film. And the production crew got to work on editing hundreds of hours of film down to a single movie. They also had to find investors in the film, which is a huge process in itself. I had no idea how much work, money, or energy goes into making a documentary! The official release date is August 2, 2016! 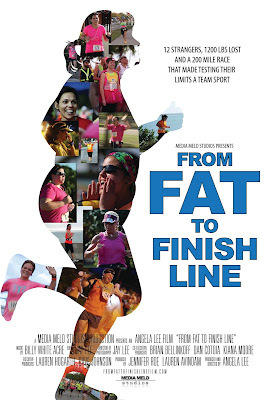 From Fat to Finish Line will be available on VOD (Video On Demand) for iTunes and on Amazon Prime. If you pledged money on IndiGoGo for a DVD, that will be sent out and you will receive it around that time as well (Angela hopes to get them out just before the VOD release date). Then, in early September, the film will be available on Netflix. Crazy, right?! I'm in a film that is going to be on NETFLIX. 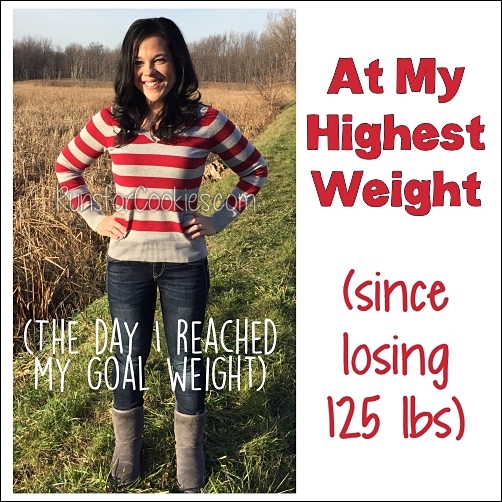 Even though I've known about this for four years, I guess I never really believed it would get this far. But the contracts are signed, and it's happening. Wow. When I go to Virginia Beach over Labor Day weekend, there is going to be a screening of the film as well--and it's open to the public, so if any of you are interested in seeing it with me, I'd love to meet up! The film screening will be September 3rd (the Rock 'n' Roll Half is on the 4th, and a lot of the From Fat to Finish Line community is doing that). It should be a fun time! I'll close with the trailer for the film. I've shared it several times before, but it still gets to me every time! I'll be sharing a few other promo videos as they are released as well. Awesome! I'm excited to watch this movie-- it looks good. I saw two women with From Fat to Finish Line at Disneyland today (maybe for the Tinkerbell races going on this weekend?)! Can't wait to see it! Sorry, that should read, FFTF t shirts. This is incredible! I am so proud of you and I can't wait to watch it! I am so excited to see this! That trailer gets to me too, can't imagine being one of these"stars" in it!! I can't wait!! I'm excited it'll be on Xbox too so I don't have to wait till September. 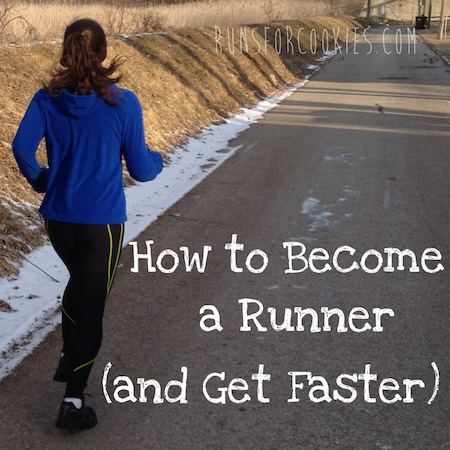 But I wouldn't mind waiting for that either ;) I think I started following your blog in 2013 when you were actually running the Ragnar so this is so cool to finally see it come together!! Can't wait to see it! I will have to watch it in the privacy of my bedroom because I'm sure I will bawl my eyes out through the entire thing! So inspirational! Well I cried all through that promo! Lol I can't wait to see it!! You have changed so many lives Katie, mine included and now this film that without you wouldn't have happened, will change and inspire so many more! Just amazing!! After writing this post, I wanted to watch the whole documentary again. I cried through the whole thing! Hahaha, I'd forgotten a lot of the details. Amazing!! Brought tears to my eyes! I can't wait to watch it! I saw it in Vegas. It really is incredible. So exciting!! Can't wait to watch it when it hits Netflix! I can't wait to see this movie! Congratulations to all 12 of you! You Are INSPIRATIONAL! I can't wait to see the film. Congrats!!!! That is so exciting! I live in VA, so I'll put the screening on my calendar. But, my daughter will be a HS cross country runner next year (!) and i'll bet she has a meet that weekend. If not, I'm going to try to come. So awesome! Can't wait to see it when it comes out! Can't wait to finally get to watch the whole thing, Katie - congrats to you and the team and the film/production crew! I was at the screening in Las Vegas & it was great! Congrats!! I can't wait to see it on Netflix! Congratulations Katie (and everyone else)! I want an autographed copy! Netflix!? woohoo! can't wait to see it!